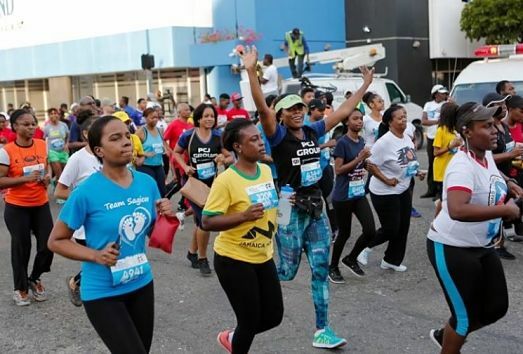 A record number of participants (almost 2,500 in total) turned out Sunday’s 19th instalment of the Sagicor Sigma Corporate Run, which raked in approximately $50.5 million for a number of local charities and cash-strapped institutions providing life-saving medical services for the young and vulnerable. Among those set to benefit are the Mandeville Hospital’s Neonatal Intensive Care Unit, the Spanish Town Hospital’s Special Care Unit and the Bethlehem Home for Abandoned Children and Babies. “Sagicor is grateful for the support we received for these beneficiaries. It is amazing that each year we set new targets, and Jamaicans locally and internationally, see it fit to rally around the cause,” says Vice President Ingrid Card. “We can therefore provide critical funding towards the operations and equipment attainment of our beneficiaries.” Since its inception, almost two decades ago, the event has raised over $250 million for Jamaica-based child and health-care facilities. On a night when Beres Hammond was recognized with the Legend’s Award, Freddie McGregor hit centrestage and Beenie Man was presented with the inaugural Icon Award, the Youth View Awards celebrated its 10th anniversary with a star-studded bash drenched in vintage star power and youthful exuberance. Amidst all the glitz and high-energy performances, awards were handed out to some of 2016’s top acts. Vybz Kartel copped five awards from his eight nominations (including Favourite Dancehall Artiste and Favourite Local Male Artiste); it-girl of the moment Shenseea took home three prizes (Young, Hot and Hype Female among them), with Alkaline winning Best Local Music Video and Young, Hot and Hype Male. 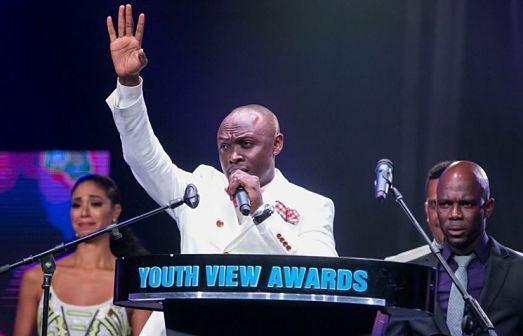 Among the night’s other notable winners: Spice (Favourite Local Female Artiste), Chronixx (Favourite Cultural Artistes) and Kevin Downswell, above, (Favourite Gospel Artiste). 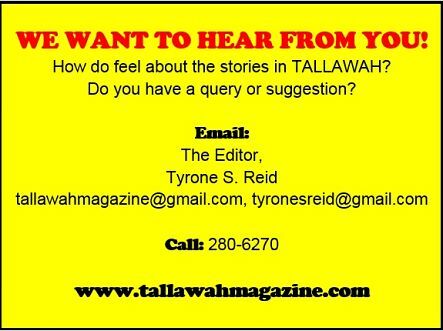 Lifestyle and wellness issues affecting Jamaican men rarely get the mainstream spotlight. That’s why the NCB-helmed ProCare Men’s Health series of events feels like such a breath of fresh air. 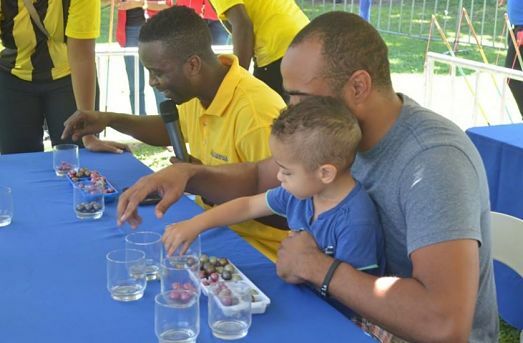 Via this much-needed all-island health, fitness and wellness fest, the organizers are challenging Jamaican men to give greater consideration to their lifestyle practices and overall well-being. This past Tuesday (February 21) saw the kick-off on the front lawns of the NCB Atrium in New Kingston. On Thursday, Feb. 23, the action moved to NCB Mandeville, with the grand finale scheduled for Saturday, Feb. 25, on the lawns of Devon House, where a host of lifestyle/wellness experts and corporate brands will make presentations and engage the gentlemen in a number of demonstrations and other activities.